Known from both the M1uR and the highly limited M12R, it is time to implement the results of our extensive in house R&D to the Zero.7. The R is more than a cosmetical change as it is all about performance without compromises. We optimize the amplifiers power with hand picked and matched geniune parts from industry leaders such as TI, IR and Fairchild. 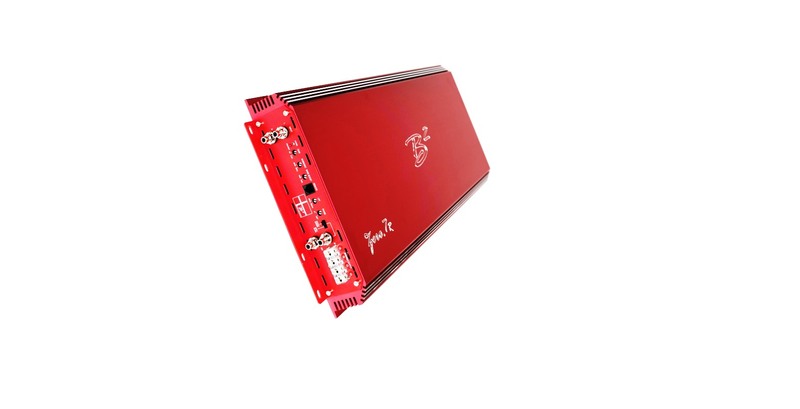 Both the input stage (power supply) and the output stage (audio side) have been through extensive testing and maximized beyond the already stunning power the Zero.7 offered. The capacitor voltage limit was increased by more than 30% enabling the amplifier to operate even better, when put to the test of driving multiple subwoofers with authority. As for the power supply, it packs more than prior and is now in the range of the even larger M series amps that spans from 7 KW to 13Kw+. The newly implemented “Accu8” features will set your bass boost and crossovers at an exact frequency which corresponds to the number of clicks. No more guessing or fiddling around with excessive tools. however it still boasts 3 x 0 GA power terminals. Whereas the standard is 2 x 0 GA for similar sized (not powered) amplifiers. Our Hi-Ef Class D circuit was modified in Europe and its operation module now improves the overal performance in the 9v~16v operational range. 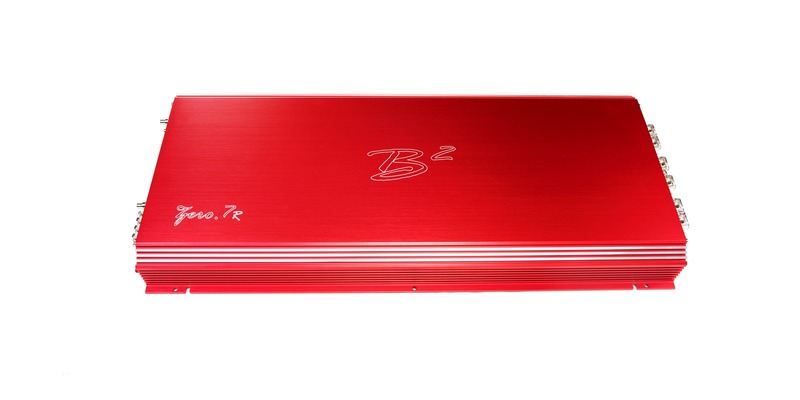 Dimensions: 25.6" x 11.8" x 2.6"
*In order to get the full power output of the amplifier, it is crucial that your electical system is correctly (over) dimensioned. Failure to upgrading will constrain the power output & lower the efficiency which can cause damage to the amplifier & void the warranty, this also includes ohm loads below of what is written in the manual. Do take your time and read the manual thoroughly before installing! **The 0.5 Ohm rating of the Zero.7R requires voltage is kept at or above 14.4v & the signal is ran up to the point of soft-clipping. A 0.5 Ohm warranty is obtainalbe through your authorized dealer given the conditions are met.